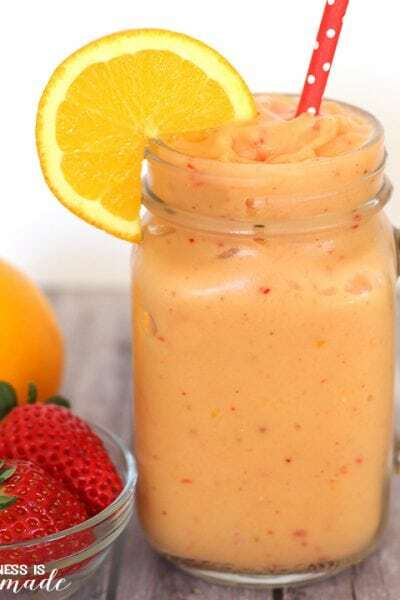 This post is sponsored by Paramount Pictures; however, all ideas and opinions are my own. 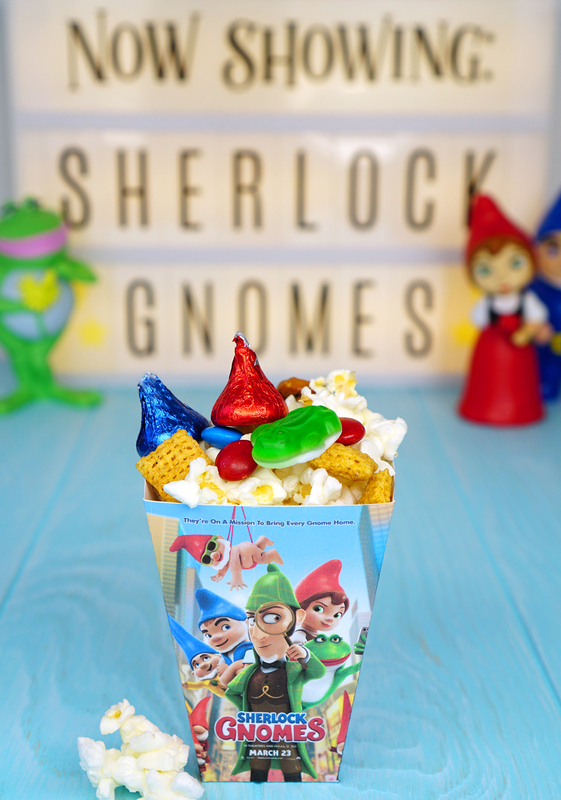 Sherlock Gnomes is in theaters on March 23rd, so we designed this fun and free printable Sherlock Gnomes treat box filled with yummy Sherlock Gnomes snack mix that’s perfect for a night at the movies! Sherlock Gnomes arrives in theaters on March 23rd, and my boys and I could NOT be more excited about it! We absolutely loved Gnomeo and Juliet when it premiered back in 2011, and we have been eagerly anticipating this sequel for a while! 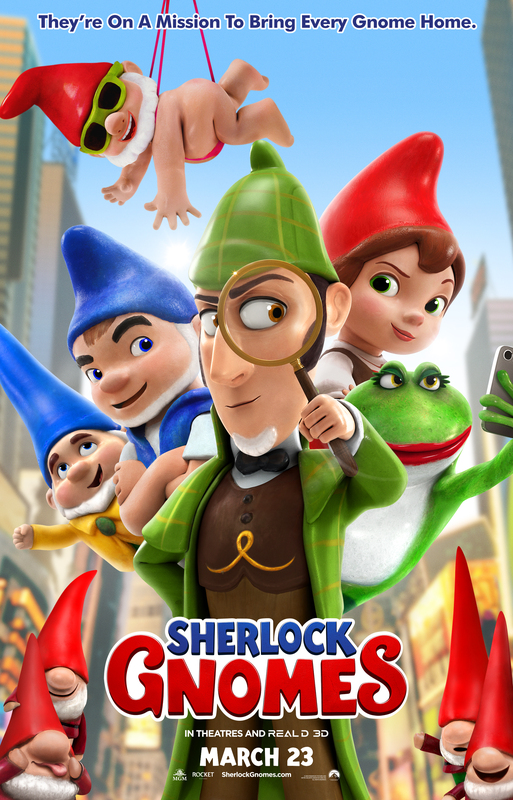 The new Sherlock Gnomes movie follows Gnomeo and Juliet as they hire famed detective Sherlock Gnomes to investigate the mysterious disappearance of their garden gnome friends and family. 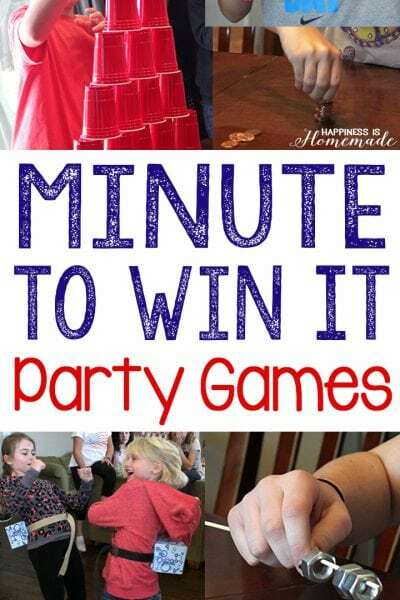 It looks like a really exciting and funny adventure that’s perfect for the entire family! To celebrate the premiere of Sherlock Gnomes (in theaters March 23rd! 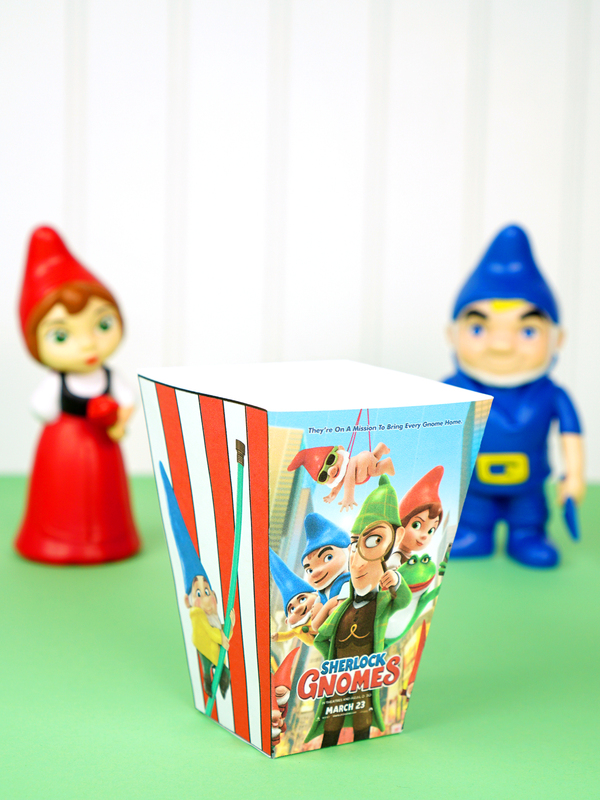 ), we made these cute printable Sherlock Gnomes treat boxes and filled them with yummy Sherlock Gnomes snack mix. 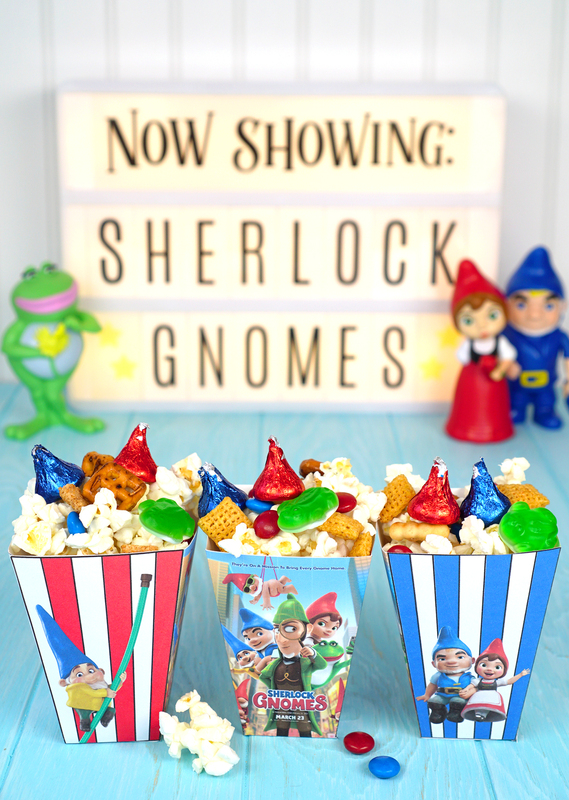 If you’d like to make your own Sherlock Gnomes movie treat, it’s easy as can be! 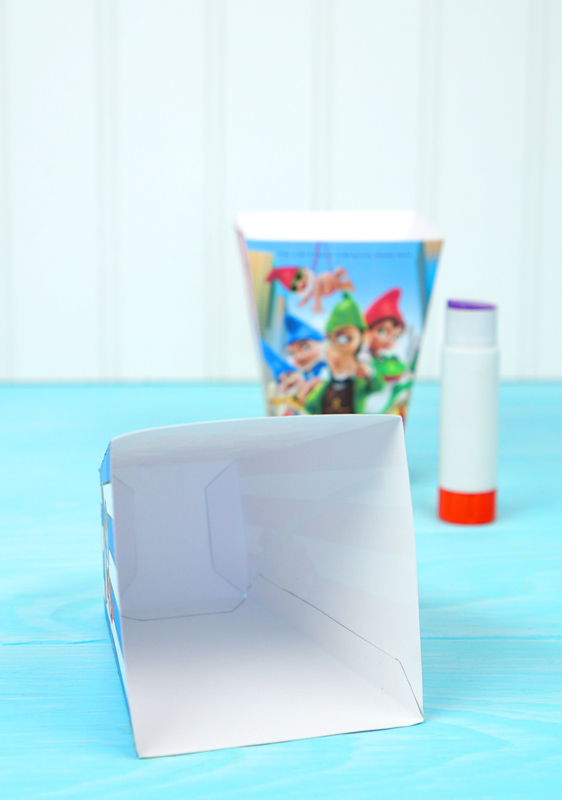 Simply download the printable Sherlock Gnomes snack box template (click on the icon below), print the design on to heavy cardstock, cut out the box, and fold on the lines. 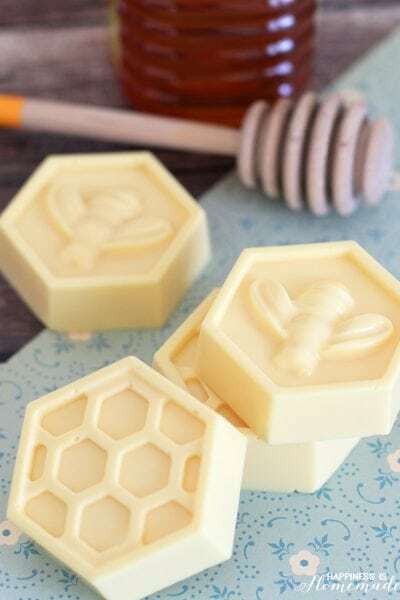 Use a glue stick to adhere the overlapping edges and flaps. Allow the glue to dry. 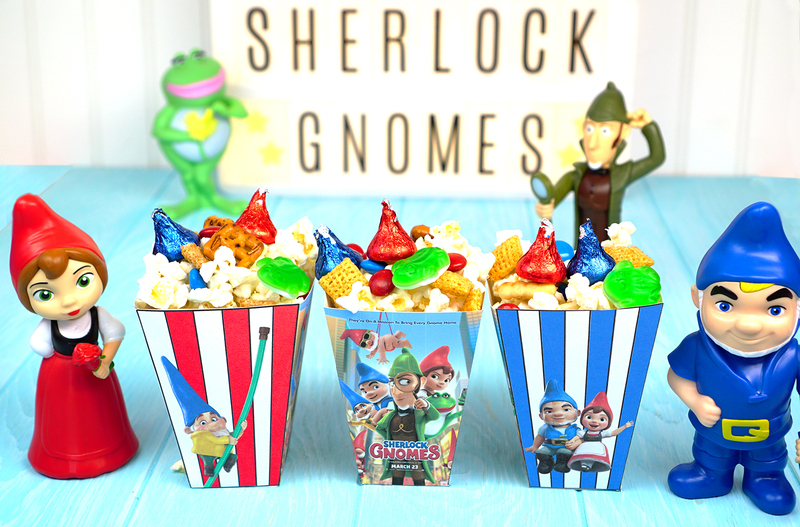 Now that your treat boxes are assembled, it’s time to make the Sherlock Gnomes snack mix! 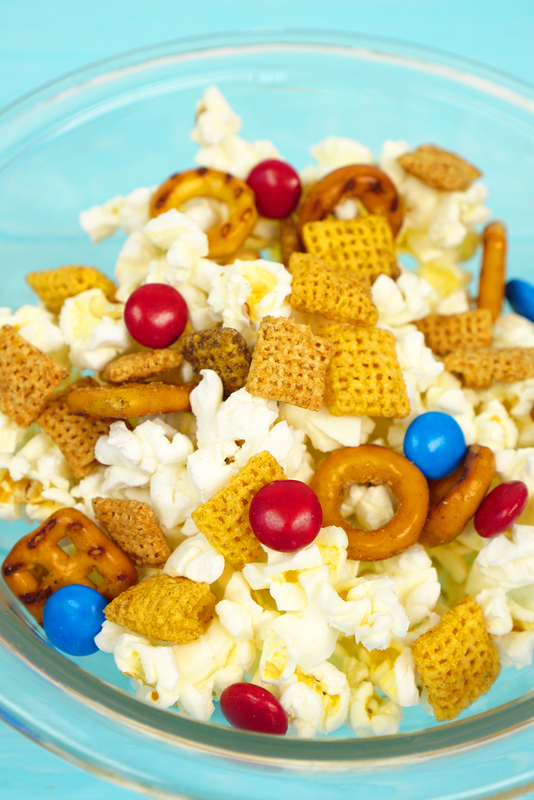 We started with a big bowl of simply salted popcorn, and we added dry cereal, bite-sized crunchy breadsticks, mini pretzels, and chocolate-covered candies in the same colors as our favorite gnomes. 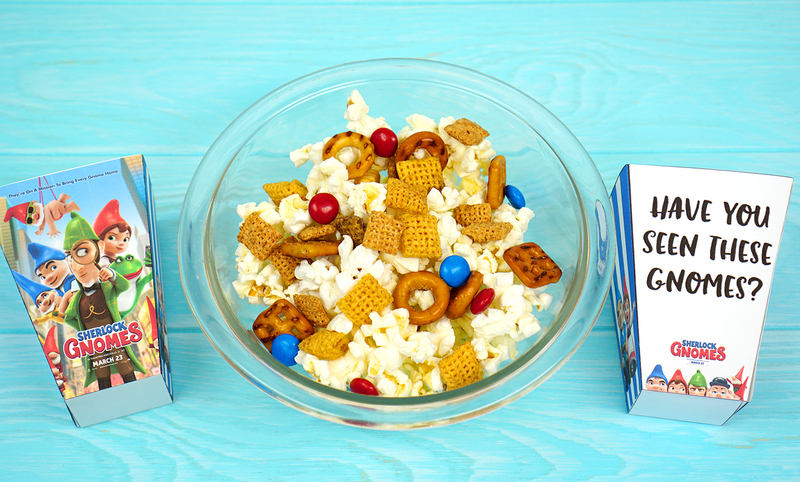 The real beauty of this snack mix is that you can easily tweak the recipe to include your favorite mix-ins – dried fruits and nuts also make great additions! 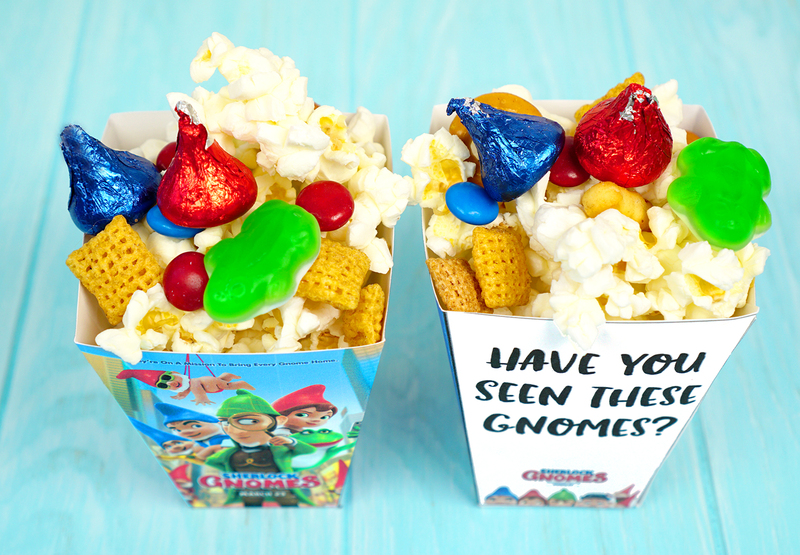 Fill the Sherlock Gnomes treat boxes with snack mix and top with red and blue foil-wrapped chocolate “gnome hats” and a gummy frog to represent one of my favorite characters, Nanette the water spout frog! 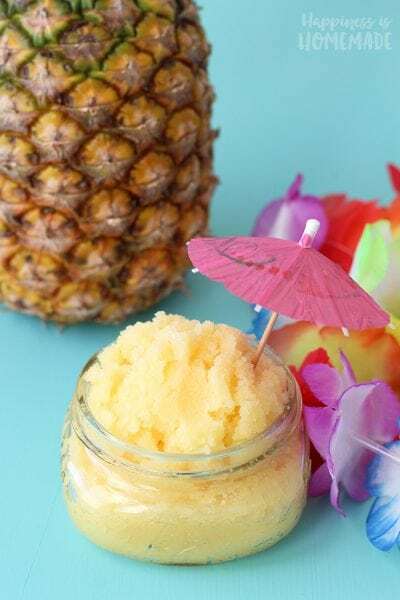 These printable treat boxes were a HUGE hit with my kids, and they raved about the delicious snack mix! 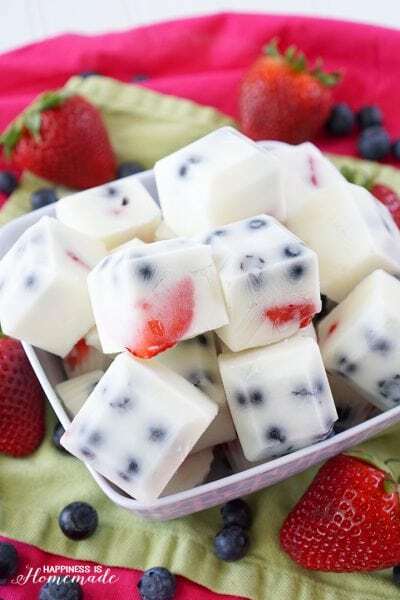 They especially liked the gummy frogs! 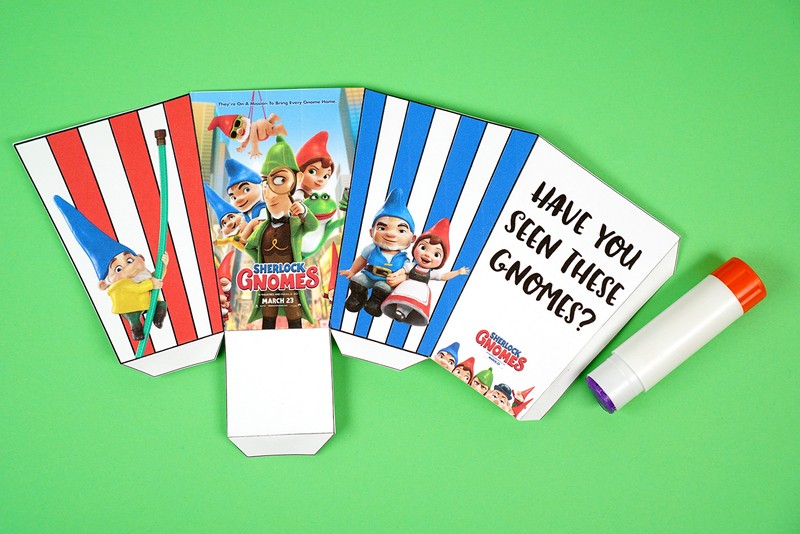 You can use them at home to watch Gnomeo & Juliet before the new movie, Sherlock Gnomes hits theatres on March 23rd! I can’t wait to take my family to see Sherlock Gnomes on March 23rd! 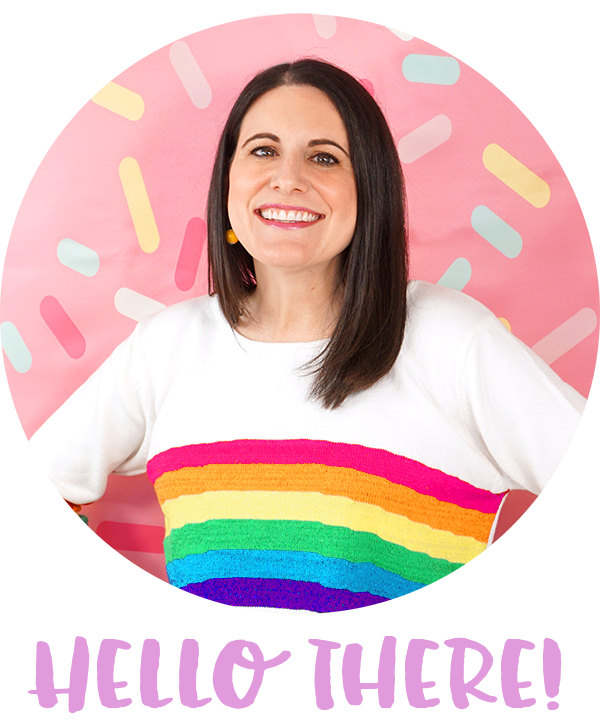 I love films that teach such positive messages as the value of teamwork, the importance of not taking others for granted, and putting family first, and Sherlock Gnomes addresses all of those things – it’s going to be awesome! 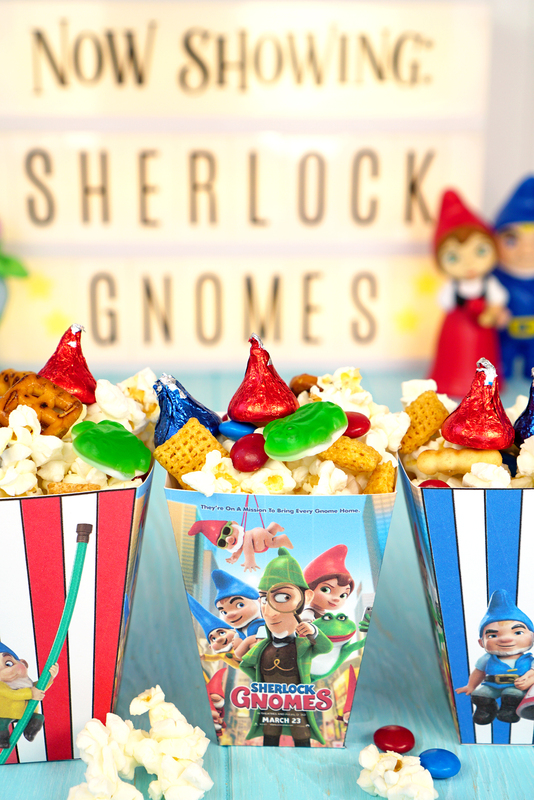 To learn more about the Sherlock Gnomes movie, check out their official website, and be sure to follow them on Facebook, Twitter, and Instagram! 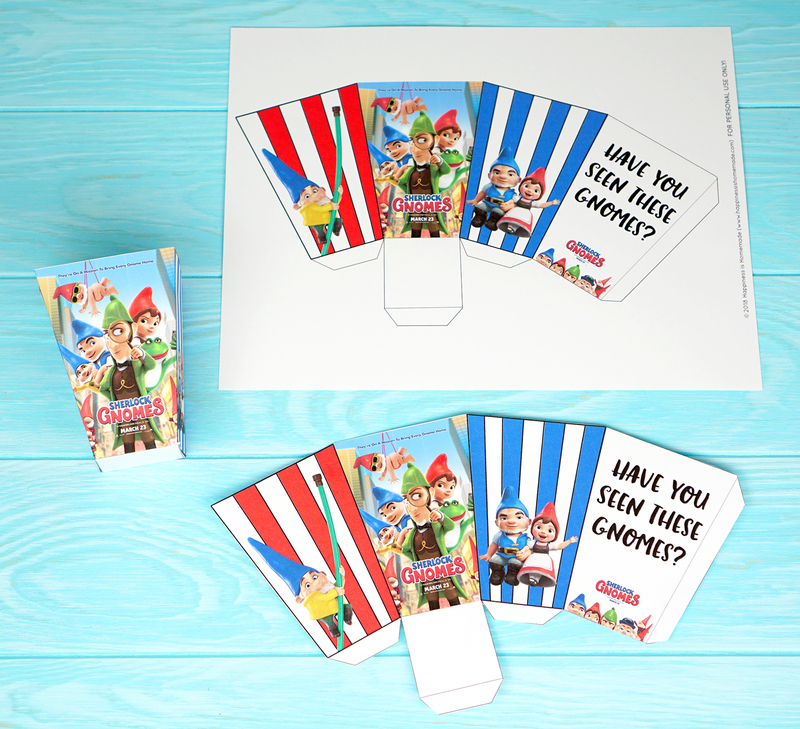 Pin the Sherlock Gnomes Printable Treat Boxes for Later!